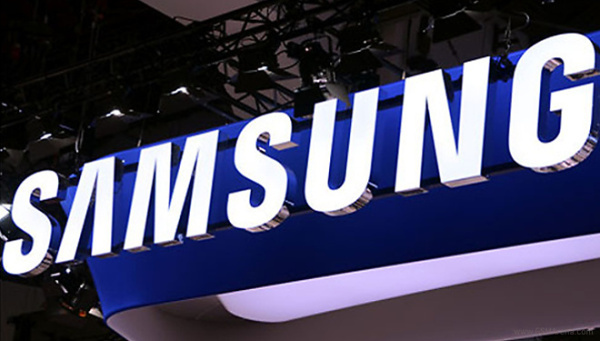 Samsung is eagerly preparing for its big Unpacked event on September 4 when the company is going to announce the Galaxy Note III and its latest generation smartwatch - the Galaxy Gear. There are many questions surrounding those devices, but SamMobile claims to have the answer to one of the most important - when will be able to actually buy them. If the insider information is to be believed, we should expect the Samsung Galaxy Note III to be available for purchase in September. The company's third-gen phablet is expected to start shipping in Week 36, which goes from September 2 to September 8. Actual market availability usually takes about a week after the units start leaving the factories, so mid-September seems like a a likely target. As for the Samsung Galaxy Gear smartwatch, it's going to hit store shelves in October or Week 40 to be specific (September 30 - October 6). Furthermore, Samsung is believed to have dropped using 16GB of inbuilt storage for its high-end devices, meaning that the lowest memory that'll ship in the Galaxy note III is going to be 32GB. We'll find out more on September 4 at Samsung's Unpacked 2 event.